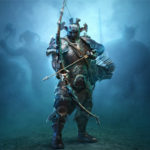 Who are the Top Game Developers to Look Out for in 2019? Google has just announced that their Chrome browser, via Project Stream, will allow gamers to play high quality console games directly through the browser. This is a huge game changer for mobile gaming and takes cross device gaming to a new level. Google’s first game on Project Stream will be the next iteration of Assassins Creed, Assassins Creed Odyssey. We’ve been working on Project Stream to solve some of the biggest challenges of streaming. Google don’t test things gently, they are going to test Project Stream by pushing the limits and use a demanding video game which in the past has had trouble when streaming. It doesn’t matter how good google can make Project Streamwork if the mobile phone can’t handle the content anyway. Any real mobile gamer knows they need a high-quality android phone to get the best mobile gaming experience. 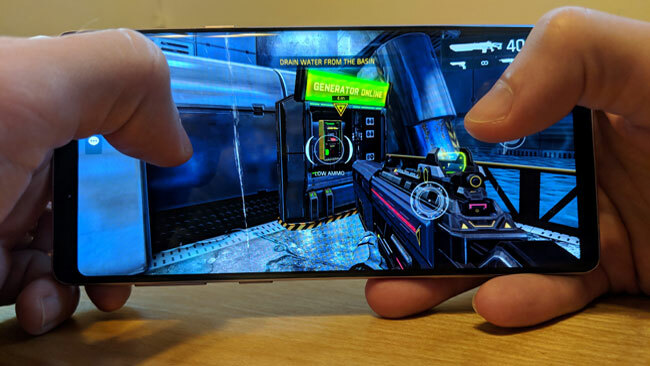 This big question is, what makes a mobile phone good for gaming. Screen Size – The lower the resolution the poorer the graphics. This doesn’t just affect the playing experience but also the speed of the graphics. Memory – Too small and it’s likely you will only be able to download a couple of games. We’ve spoken to Fonehouse to find out which are the best pay monthly phones for gamers. Let’s start with Samsung. They have a great range of devices that are perfect for gaming. The Note 9 has only recently been released but has quickly become a firm favorite in the mobile gaming community. It has a huge 6.4-inch screen with minimal bezels. The 8GB of ram coupled with the Snapdragon 845 Chip gives it the power to handle any game. The 4000 mAH battery gives it a lot of power to play mobiles games on the move. The Note 9 is also the first device to have 1TB capability. 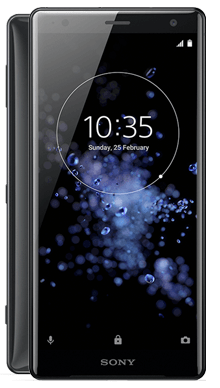 The XZ2 is just about to become a second-generation phone with the XZ3 being released for sale on 5th October 2018. It has a 5.7-inch screen which is still large enough for mobile gaming. It also comes with the Snapdragon 845 chip which seems to be the go to android chip now. Its expandable storage allows the device to use 512GB of storage space. 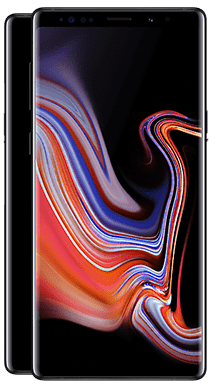 The P20 Pro has been touted as the best hardware in any mobile phone in 2018. It comes with a large 6.1-inch screen with 1080 X 2240 resolution, great for gamers. Huawei’s Hisilicon Kirin 970 chip is a powerful processor which gives it the edge over other leading devices. It comes in either 256GB and 8GB of RAM or 128GB and 6GB of RAM. 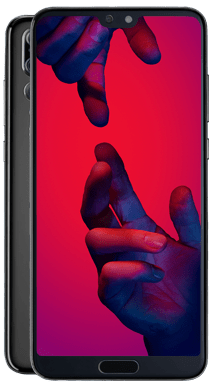 The P20 Pro is always very reasonably priced in comparison to the latest leading handsets. 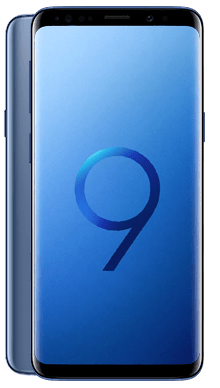 The S9 Plus has dropped in price since the launch of the Note 9, it doesn’t lack anything for gamers though. It has a 6.2-inch display and uses the Snapdragon 845 processor. The battery life is great using a .500 mAH battery. It comes with HDR10 and Samsung’s built in gaming tools. All gamers need a quality phone, going cheap will only hinder your enjoyment and performance.